Happy Thursday!! We have been celebrating Olivia's 5th birthday all week and enjoying beautiful (and warm!) weather. Her party was on Sunday and we hosted over 50 of our friends & family which was so much fun. She chose Chipotle for her family birthday dinner (YES to not having to cook in this heat!) and then the only thing she requested was being able to go out for crunch cones with me just the two of us!! Even though May isn't quite over yet, it feels like Summer is officially here now that school is out. And when the temperatures rise high enough (after what felt like an extra long winter!!) we spend all day, every day outside. One of my favorite things to do with the girls is take walks during the day at a local nature reserve. It's less than 5 minutes from our house so we go there a lot. I pack a picnic lunch or we stop for breakfast smoothies in the cafe and then spend all day on the trails, exploring and enjoying the sunshine. The girls love collecting "treasures" they find along the way and we bring along our flower and tree guides for them too. 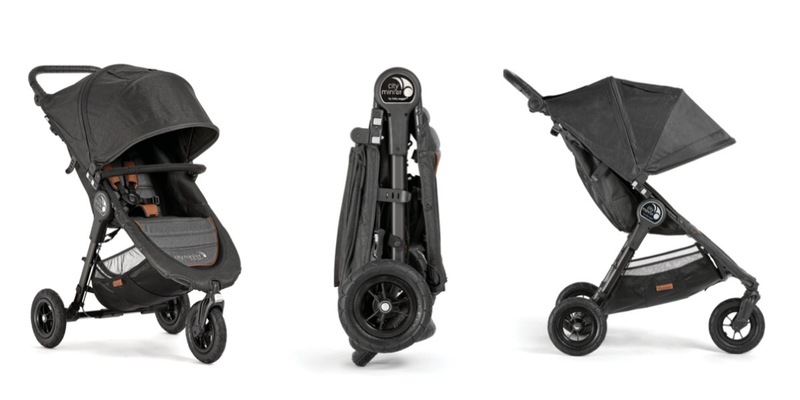 All month long we have been taking along our new stroller, the Baby Jogger City Mini GT Anniversary Edition!! Baby Jogger is celebrating the 10th Anniversary of the popular City Mini and City Mini GT strollers by releasing a special edition with some fun upgrades and added extras! 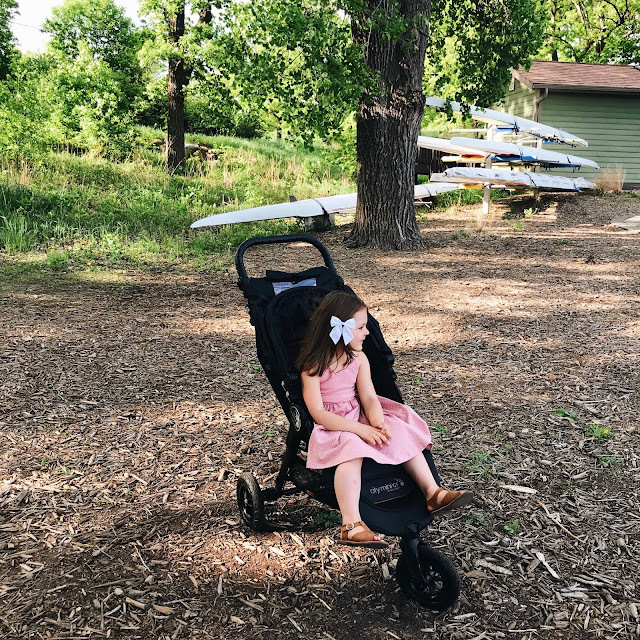 It has been so much fun having some new wheels as we welcome Summer and get outside with our girls! 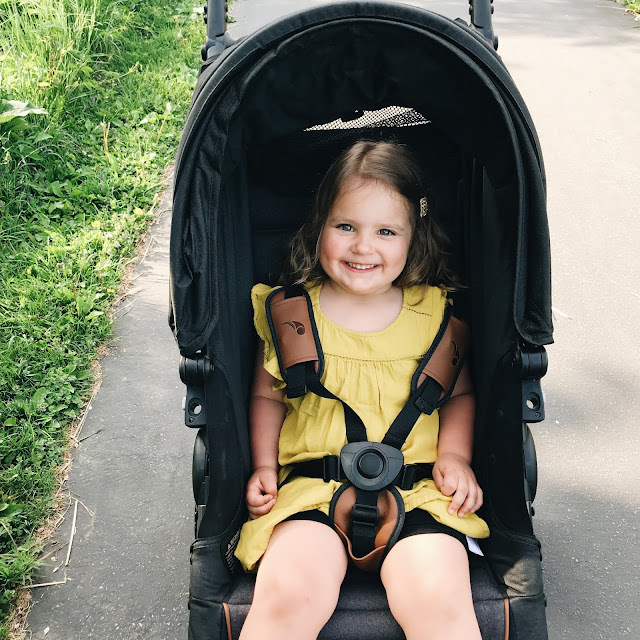 Penelope is almost 3 now so we rarely need to bring a double stroller along because she wants to explore much more than ride. (Though, after she saw Della riding in our City Mini GT she did ask if she could have a turn). I love that with my girls at their current ages (5, almost 3 and 16 months), this is the perfect stroller for our family because all 3 of them fit comfortably in it but it's still lightweight and compact. We have an SUV with 3rd row seating so there is plenty of room in the back for it, but it also fits perfectly sitting on the floor in front of the passenger seat if I've got the back filled with other things (you know, the standard oversized beach bag and beach towels and coolers and blankets and so much sand...). Talk about a Mom win. And because it's travel-system compatible, you can use it from birth (with the beautiful bassinet) on up to age 5 and beyond. *All-terrain tires; these are perfect for going off the trails and exploring through the woods. *Oversized canopy; the days spent outside on the trails get extra hot and when Della needs a break from the sunshine, I love that she is still safely covered while riding. 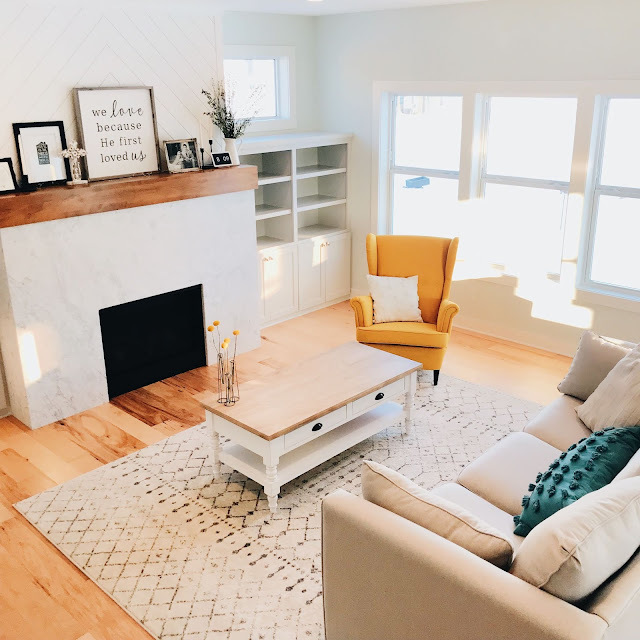 *Lay flat recline; when Adaline was a baby I kept her on quite a strict nap schedule with two naps a day at specific times. Now that she is 16 months, her naps are much more flexible and often when we're out and about. She can nap comfortably because the seat can be reclined to lay flat in seconds. 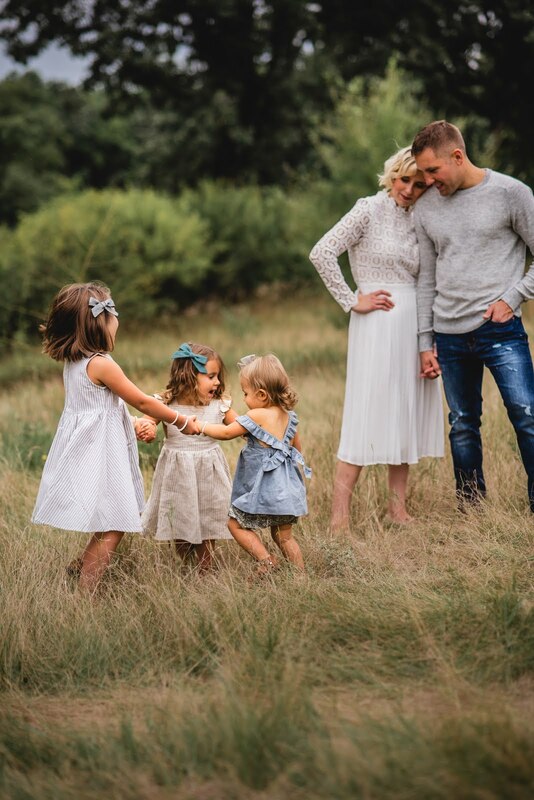 If your family loves being outside as much as ours does, head on over to my instagram @blessednestblog because I'm GIVING ONE AWAY to one of you!! 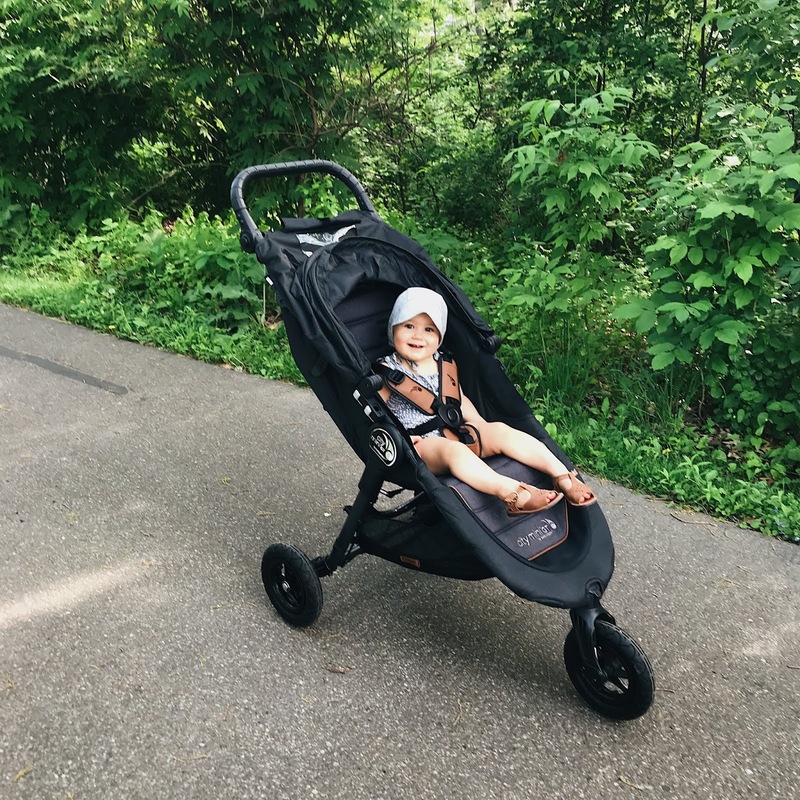 One follower will win a Baby Jogger City Mini GT Anniversary Edition stroller ($379.99 value) for all their Summer adventures!! Whether you're expecting your first baby or have older kids, this stroller is a Summer must-have! Giveaway runs Thursday May 24 through Monday May 28 and the winner will be randomly selected from the entries. 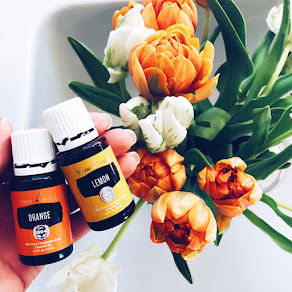 Once selected, verified & announced on the original post, the winner will have 24 hours to claim their prize by sending me a DM @blessednestblog. If the prize is not claimed, a new winner will be drawn and announced.